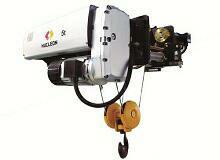 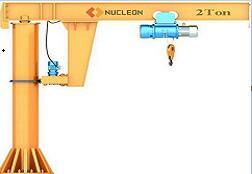 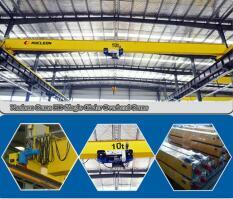 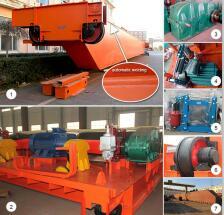 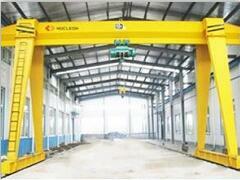 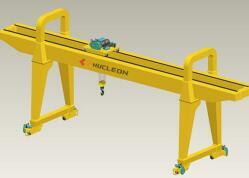 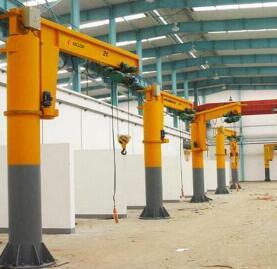 Nucleon Crane is special purpose hoisting equipment for nucleon power plant to meet handling needs with high safety. 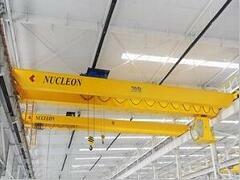 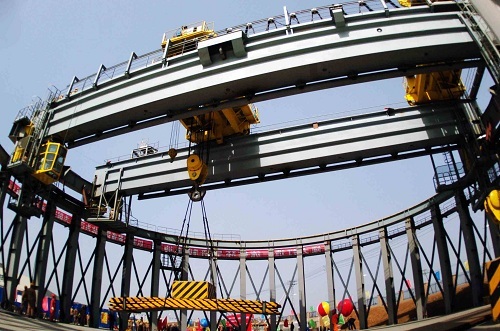 At present, 250/100+10 tons, 217(205)/10+190(205)+5 tons, 320+30/5 tons nucleon cranes can be provided for 0.3~1.75 million kilowatt nucleon power plants. 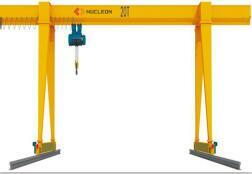 Nucleon cranes covers nuclear reactor plant crane, steam turbine plant crane, pumping station crane and stationary swing crane etc. 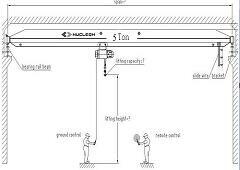 win-win relationships with our clients to create packaged solutions that optimize their valve performance in the plant system. 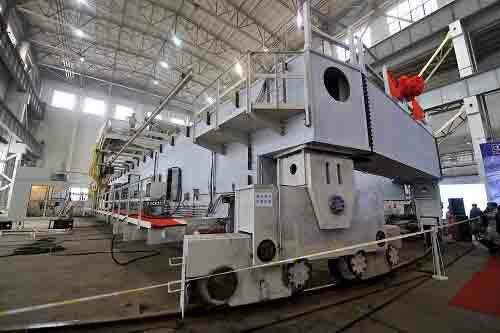 Crane Nucleon manages ongoing valve maintenance and training projects at many nucleon power stations, while developing innovative valve diagnostic products for new power plant construction in conjunction with its unrelenting advances in valve engineering.